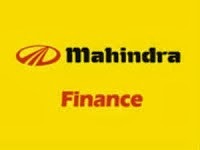 M&MFIN (279) - Already it fell down from 356 to 273 and in the last week it consolidating between 273-278 level. RELINFRA (401) - Posted on 10th Jan itself and after this post it is holding the mentioned support level only. so mentioned all levels are remain same and intact.